Water shoes for boys and toddlers. Splash into fun with open clogs, sandals and flip flops that they can wear right into the water. Even find water shoes with their favorite characters! 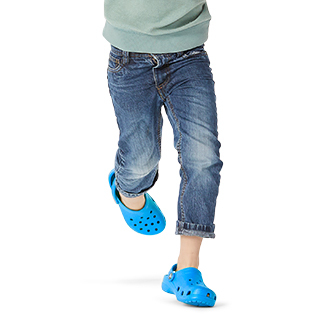 Boys’ water shoes made by Crocs™ are ideal for any water-filled adventure. 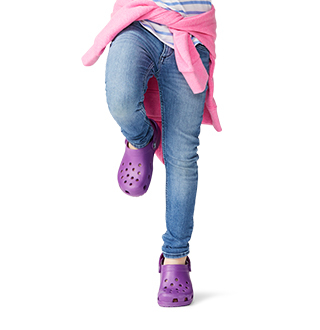 Explore the lakeside shores or play in the shallows – Crocs shoes for swimming will help keep your little one’s feet comfortable and protected from the elements. From toddler to kids’ sizes, our swim sandals, clogs, and more are made with a relaxed fit so your kiddo has some wiggle room. 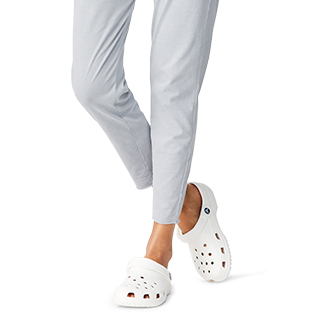 Wear your water shoes all Summer long and feel the signature comfort of Crocs™! Looking for styles that will fit a water adventure? 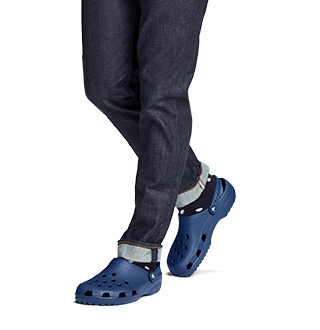 Wear your Crocs water shoes as fun-filled shoes for the beach or even as the perfect pool shoes.